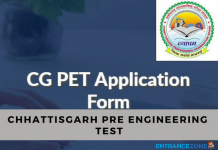 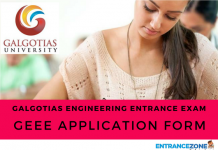 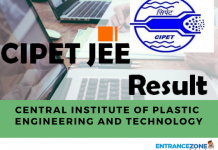 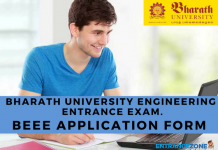 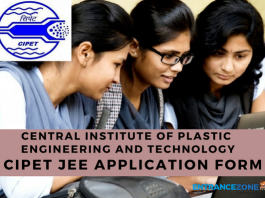 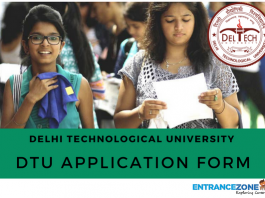 Various Application Form for admission into Engineering 7 other courses is listed here with start and last date of submission. 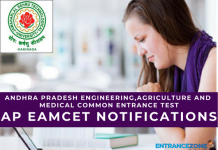 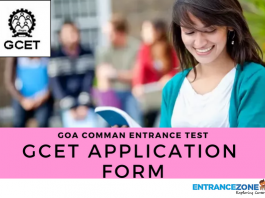 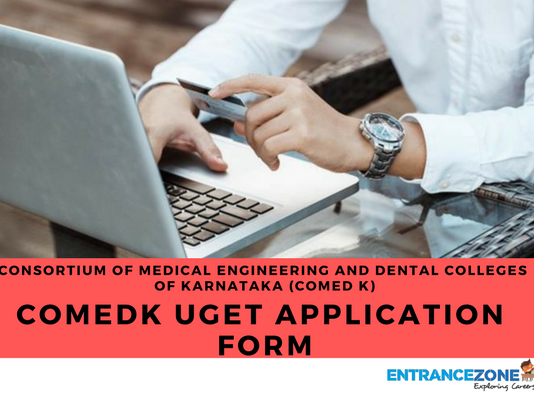 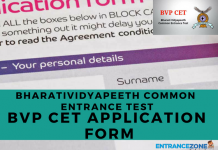 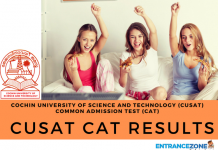 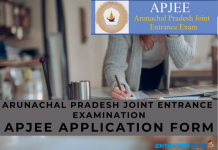 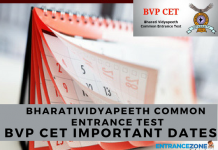 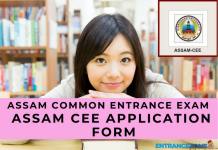 The application form is released by different examination conducting body. 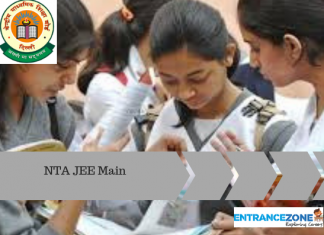 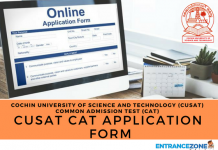 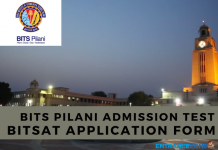 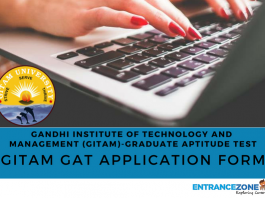 Also, the application form process is an important step to get admission in any institute, the form can be online or offline (pen & paper) based.